Home - Persia International Trading LTD.
From artworks and handicrafts to food products, Persia International Trading LTD. offers complete import/export solutions and trade management as well as consultancy and market research. From complete import/export management solutions to bespoke trade plans, at Persia International Trading, we recognise and bridge the supply and demand. We are always committed to quality, precision and client satisfaction. 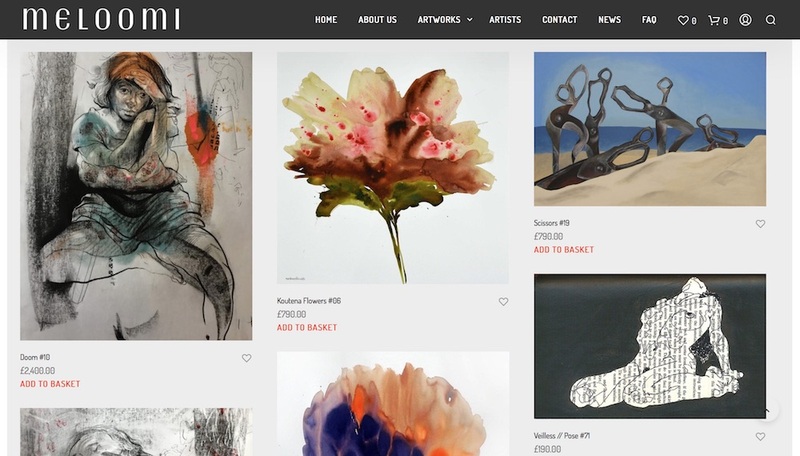 At Persia International Trading, our rapidly growing retail sector offers a range of products including amazing artworks by emerging and established artists, luxury artisan handcrafted silver jewellery, accessories and more. We help our clients to benefit from the new opportunities arising from new circumstances, find their way into evolving markets and reduce the risk of their business by equipping them with everything they need to know before starting their new venture. At Persia International Trading, we have access to a group of professionals at our service, ranging from expert lawyers to senior banking managers and financial advisers with years of experience and knowledge. With our highly experienced and educated team, we offer various studies using qualitative and/or quantitative methodology and are able to conduct bespoke market research, tailored to our clients’ needs. Our cultural and communication skills, ability to liaise with customs authorities as well as other relevant administrations and our close association with numerous businesses that are eagerly looking for partners can be an essential help. Expert Advisors In Our London Office Are Ready To Help You In Every Step Of The Way. Persia International Trading Ltd. is a family business based in London with a dynamic group of highly experienced traders, financial advisers, jewellery desingers, art curators and connoisseurs. Our newly developed trademarks, Meloomi™ and TruFlair™ are dedicated to our love and experience in the world of art and artisanship. Contemporary and expressive paintings, silver jewellery and accessories are just a few examples of our products. We import and export and have a growing client base across various sectors from food and agricultural products to arts and crafts. Our knowledge, expertise and versatile team are helping businesses deal with challenges of doing business. Amazing artworks by emerging and established artists. 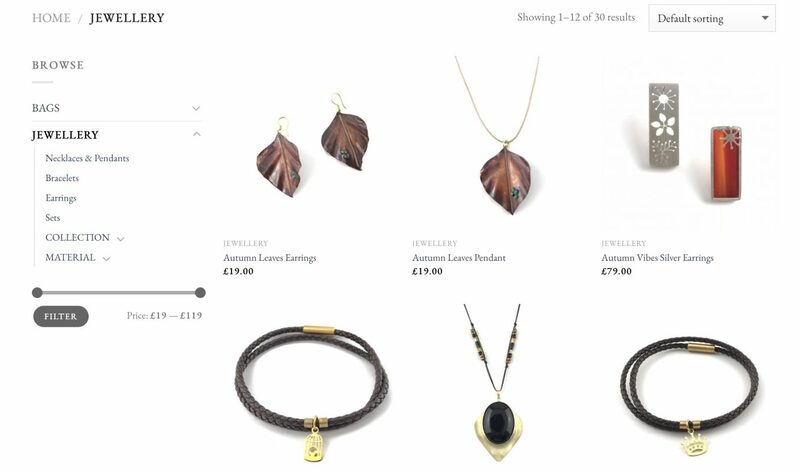 Magnificent pieces of jewellery and accessories, all with a unique design and style. Copyright 2019 © Persia International Trading LTD.